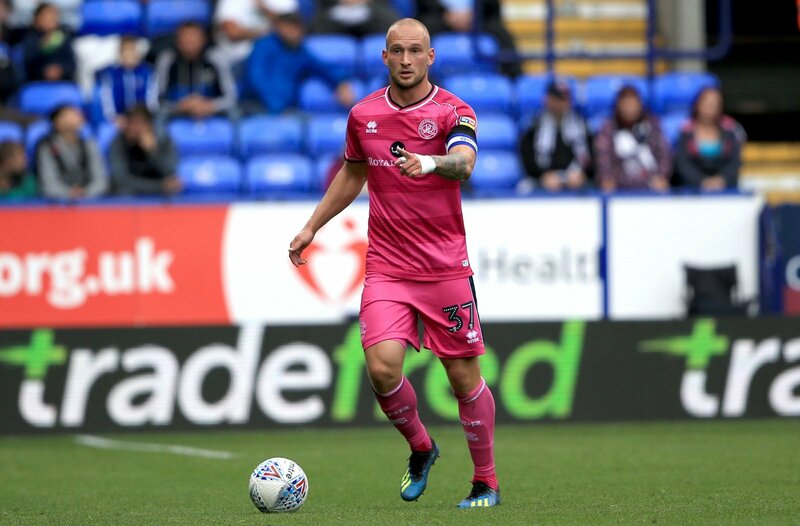 Sky Bet Championship side Aston Villa are reportedly interested in signing Queens Park Rangers captain Toni Leistner in the summer, according to Football Insider. The Villans are looking to strengthen their back-line having conceded 53 goals in 35 league games this term – the worst defensive record for any top half team in the Sky Bet Championship table. Leistner signed for QPR in the summer on a free transfer from Union Berlin, and the 28-year old has since become a regular for Steve McClaren’s men this season. The defensive stalwart was made the West London side’s club captain upon his arrival at Loftus Road, and it is believed that a bid in the region of £5million could be enough to tempt the R’s into selling their talented centre-half with Premier League side Cardiff City also interested. “I think that it is a signing that is likely to divide fans’ opinions. “Leistner has impressed during his brief stint at Loftus Road, but people will look at QPR’s recent run of form and think whether Leistner is a leader or not. “He wouldn’t have been my first-choice defender to sign if I was Dean Smith, but you can’t knock his judgement. “This would be a brilliant signing. “Leistner has really impressed in his first season in England and would a very welcome addition to Dean Smith’s side.